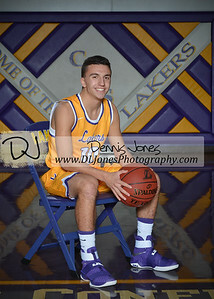 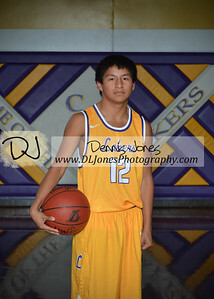 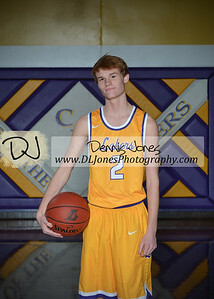 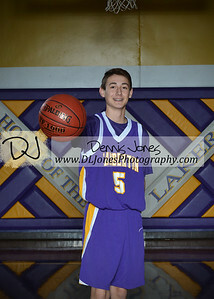 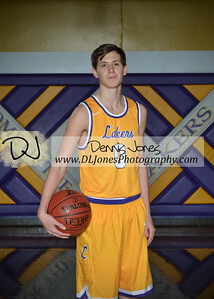 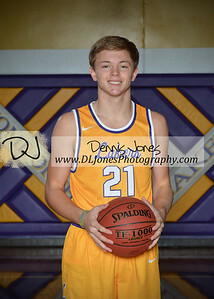 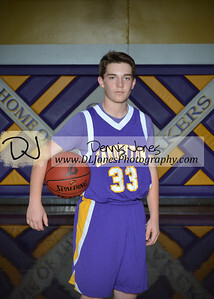 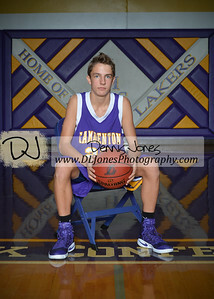 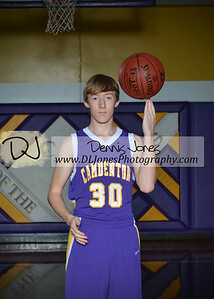 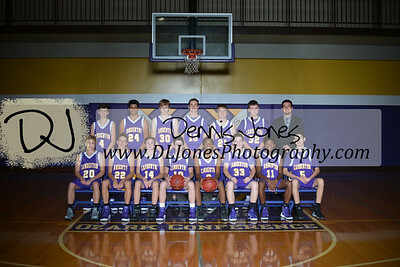 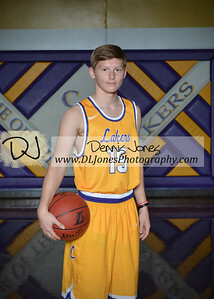 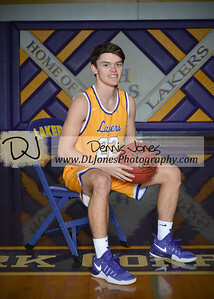 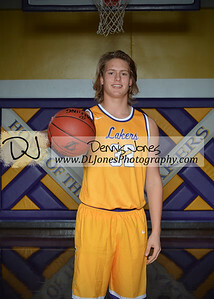 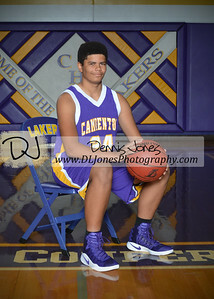 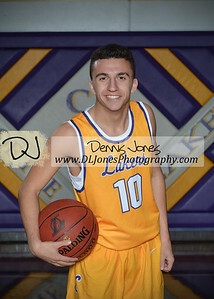 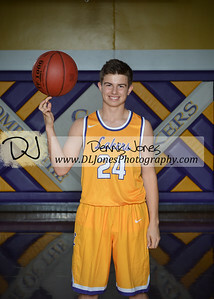 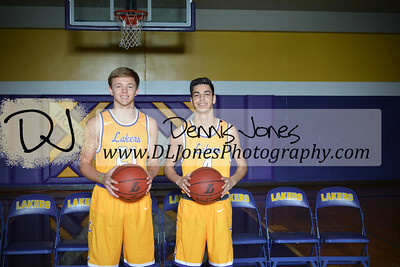 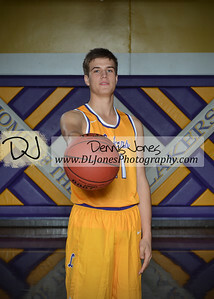 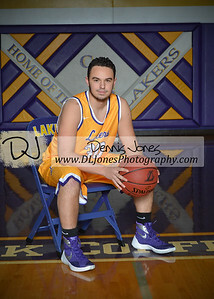 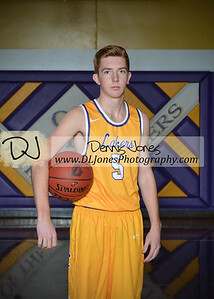 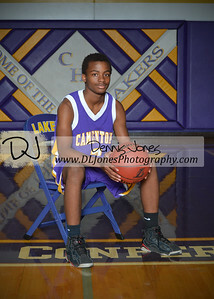 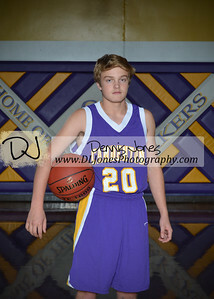 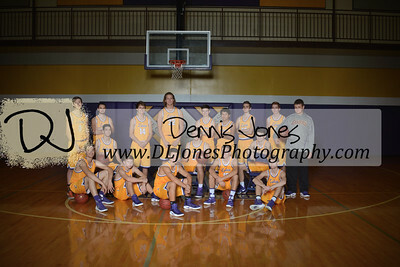 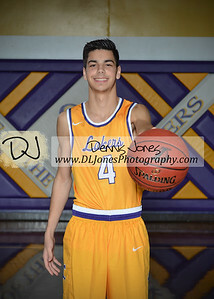 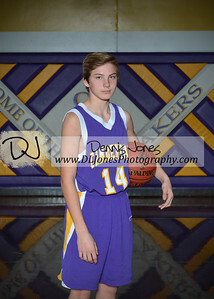 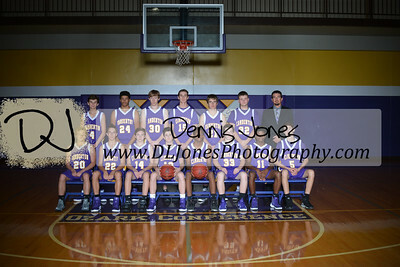 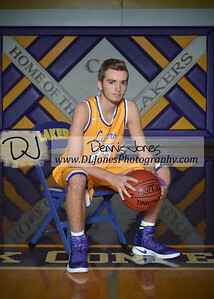 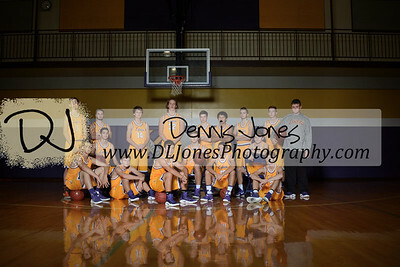 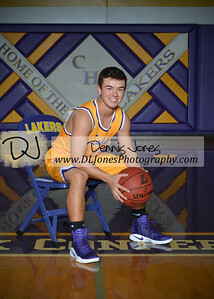 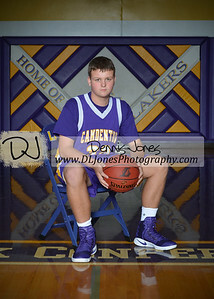 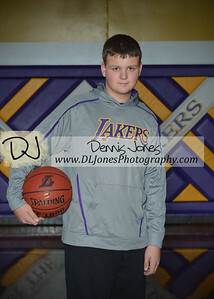 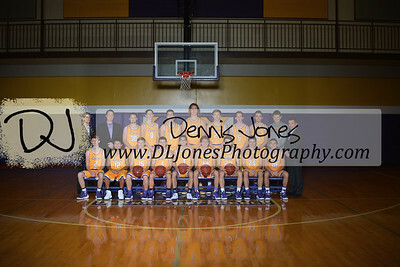 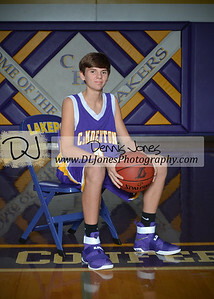 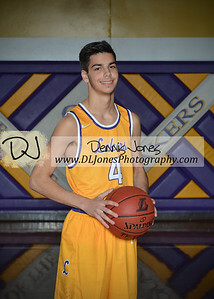 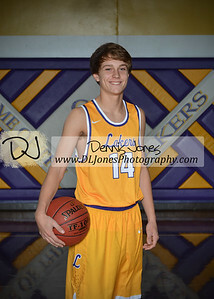 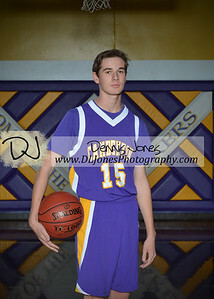 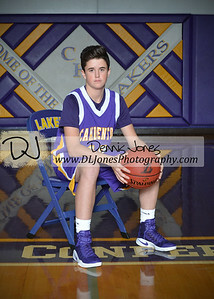 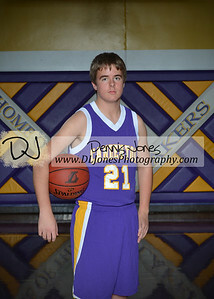 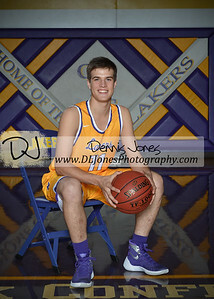 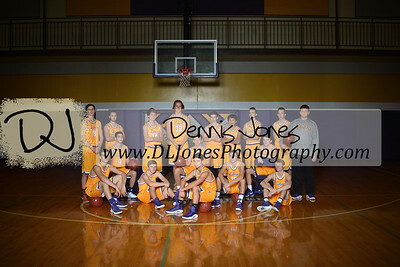 Camdenton Laker Basketball 2016-2017 Team and Individual photos. 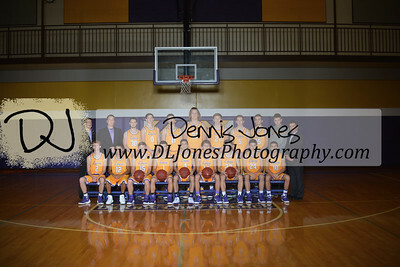 All images copyright D.L.Jones Photography. 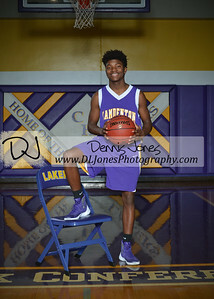 Please like or share but do not copy the images.